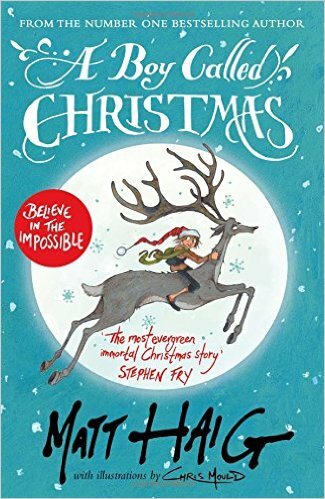 Have you ever wondered what Father Christmas was like as a boy? Well, my son, Lucas, did! A Boy called Christmas was my answer.